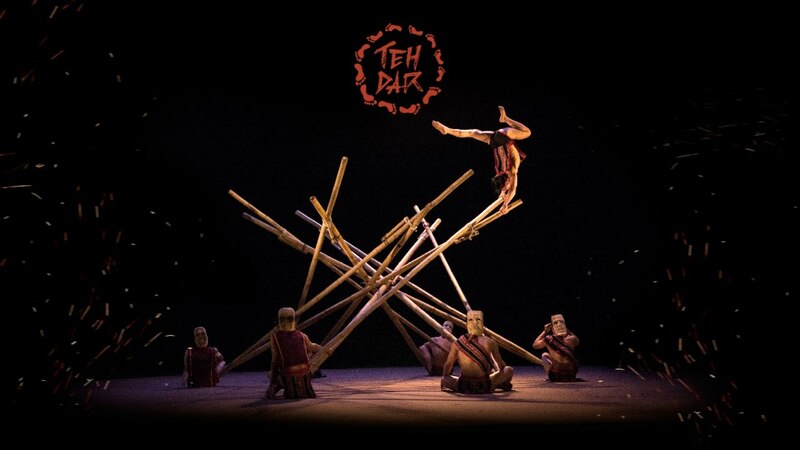 A selection of noteworthy artistic and cultural events to take place in Hanoi and Ho Chi Minh City on March 25 - 31. 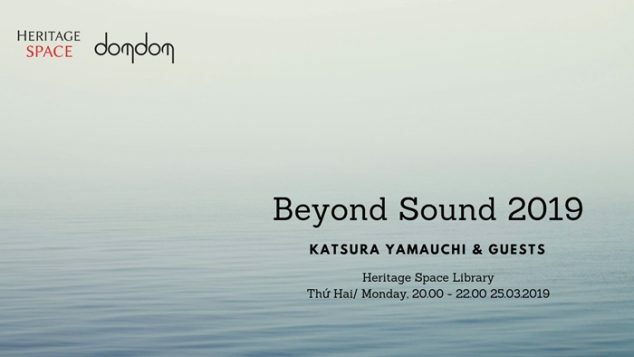 The first show of Beyond Sound 2019 is a live music performance and film screening by Katsura Yamauchi (Japan) and guest artists. Attending fee: VND150,000, VND 120,000, VND100,000. Ticket prices: VND 200,000 – VND 350,000 – VND 500,000. The exhibition features works by six artists from Hai Duong. The exhibition” “Reflective Impressions: van Gogh & his works”, using applied technology, introduces more than 35 artworks of Vincent van Gogh, one of the most outstanding post-impressionist artists. “Daily Conversation” is a mix between silk paintings by Le Kim My and original installations by Vu Kim Thu. Two artists with distinct art practices exhibit together for the first time at L’Espace. The daily life is a vendor sitting on the street under electric wires, old jars under the table, passing through chickens, ducks, markets,… and many other stories portrayed in Le Kim My’s paintings and Vu Kim Thu’s lanterns – her little world. With different modes of expression, the two artists tell the story of the daily life in this shared space. 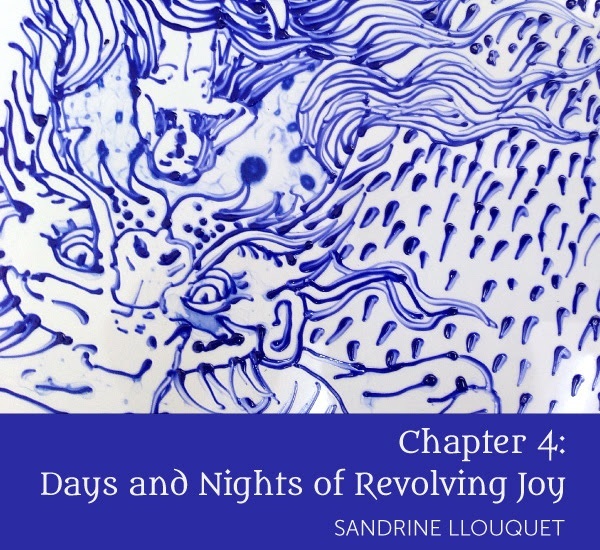 You are invited to an exhibition of new work by Sandrine Llouquet titled “Chapter 4: Days and Nights of Revolving Joy”. 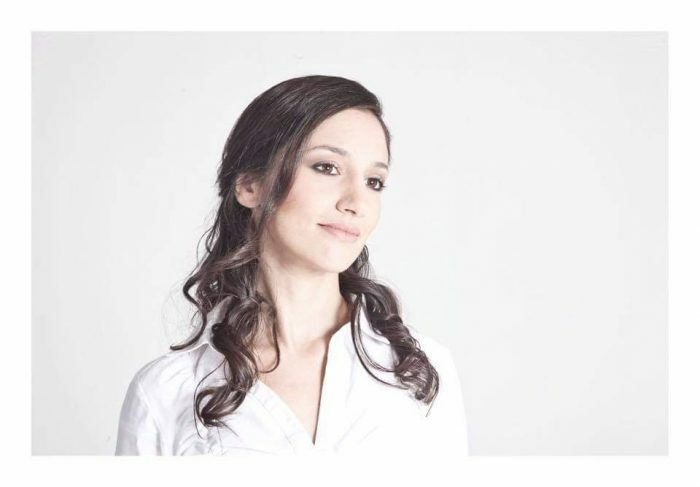 This will be the artist’s fifth solo show at the gallery. Borrowing a line from “The Four Zoas”, an unfinished book of mythic poems by William Blake, the title reflects a continuous and elaborate journey of learning and discovery for the artist. The exhibition features 15 artists from Vietnam, Thailand, Bangladesh, China and the UK, curated by The Factory and Inlen Photo Gallery. 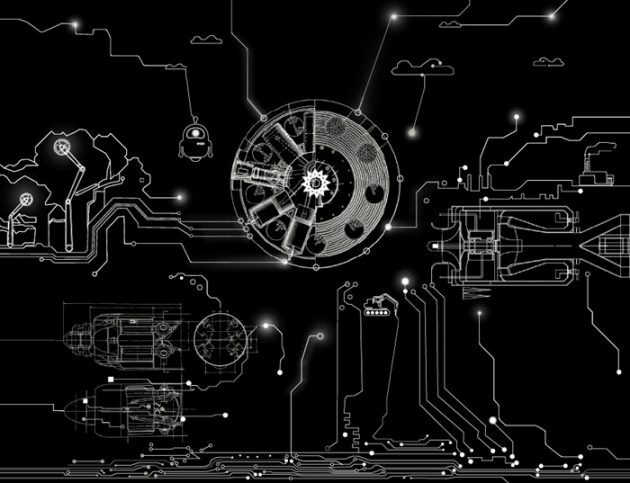 This exhibition seeks to engage the behaviour and consequence of thinking that machines have become the ‘Nature’ we study and prioritise. It examines the current times in which we live, sharing the work of artists who are both in awe, and critical, of the patterns, substance, psychological relations and historical fictions between assumptions of Nature and the Machine.